Now that the Library has re-opened we’re looking forward to welcoming existing and new members to FoSAL and get their feedback on the sort of events they’d like to see the Friends organise. Bureaucracy demands that we must hold an Annual General Meeting before we embark on a new programme of events. A short AGM will be held on Thursday 28 March at 5.30 pm. 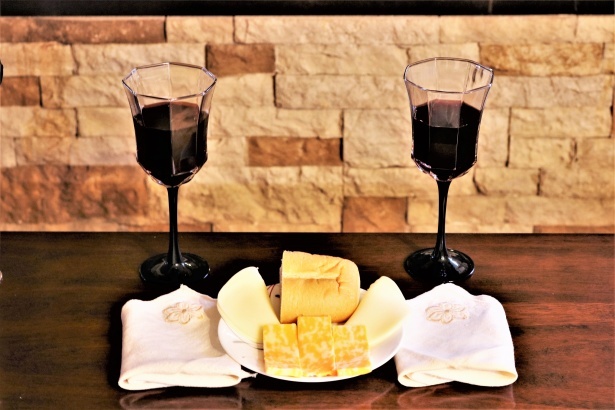 We will also be serving cheese and wine to all attendees. Please do come along along, get involved and support your local library. We look forward to welcoming you!